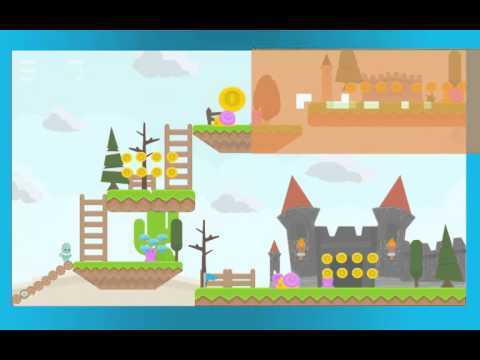 2D GameToolkit will allow you to create your own personal 2D Platformer Game. All you need to do is just drag and drop pre-made assets in your level. NO Coding required - A perfect match for Unity Beginners or with no coding experience Create your levels through only Drag and Drop pre-made Assets . Contains over 900 Art sprite which gives you the ultimate way to reskin and customize your game fully.